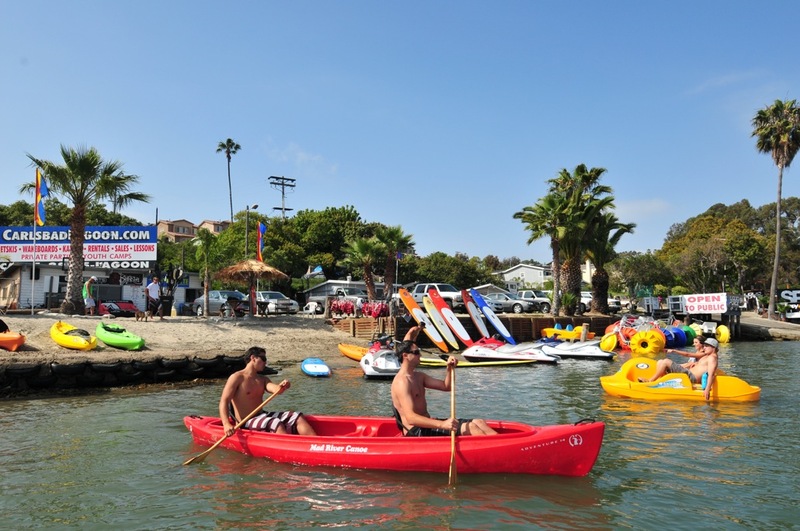 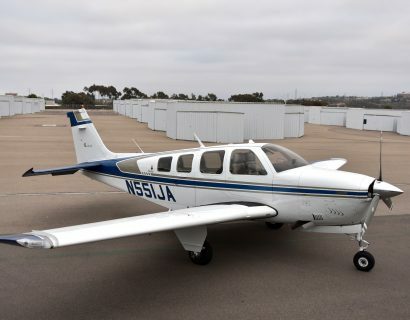 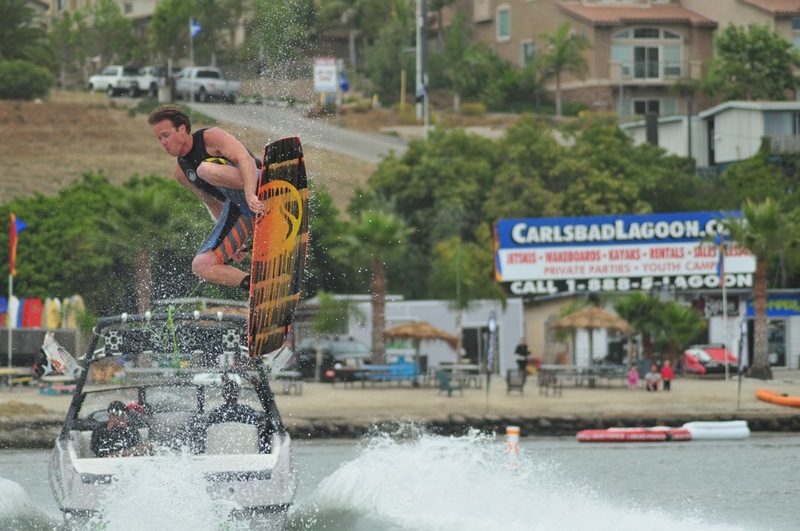 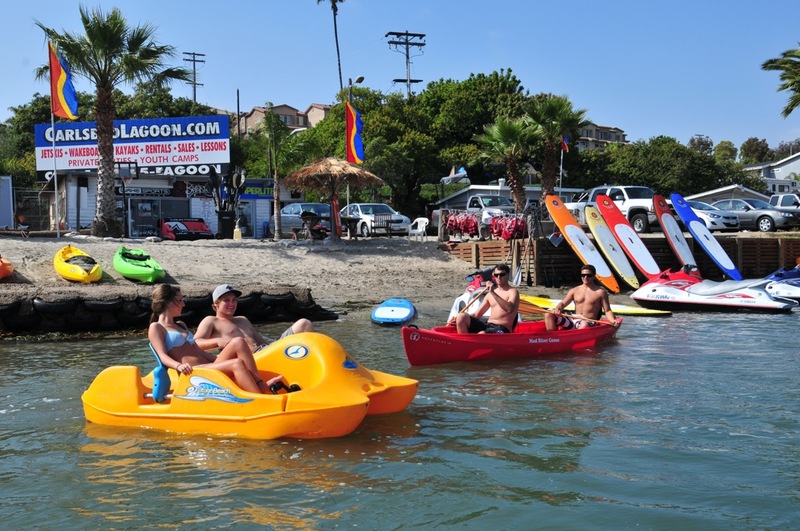 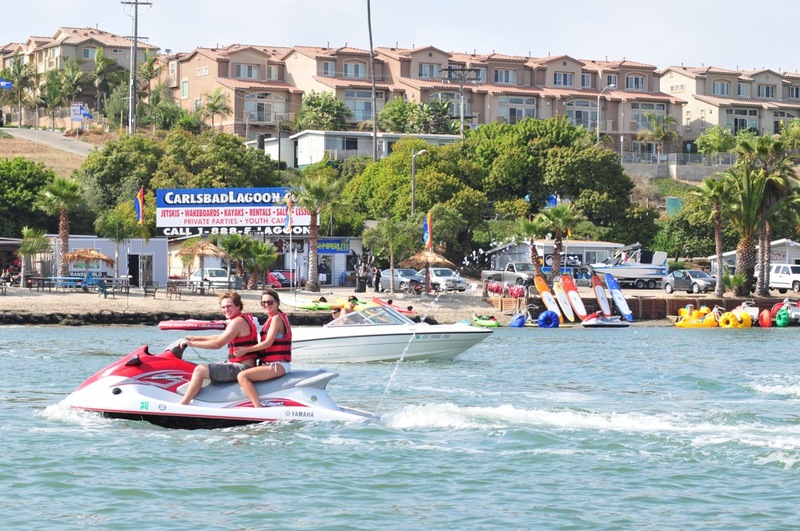 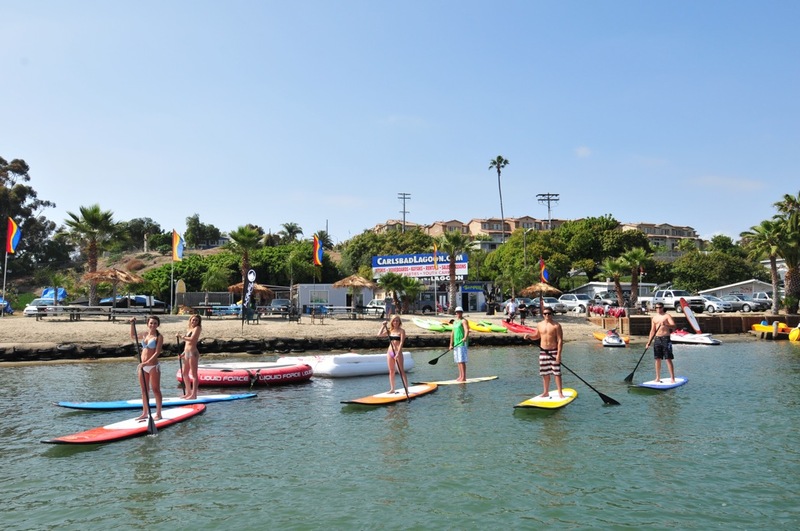 Located on beautiful Aqua Hedionda Lagoon in Carlsbad, California Watersports offers locals and visitors watercarft rentals, sales, and lessons. 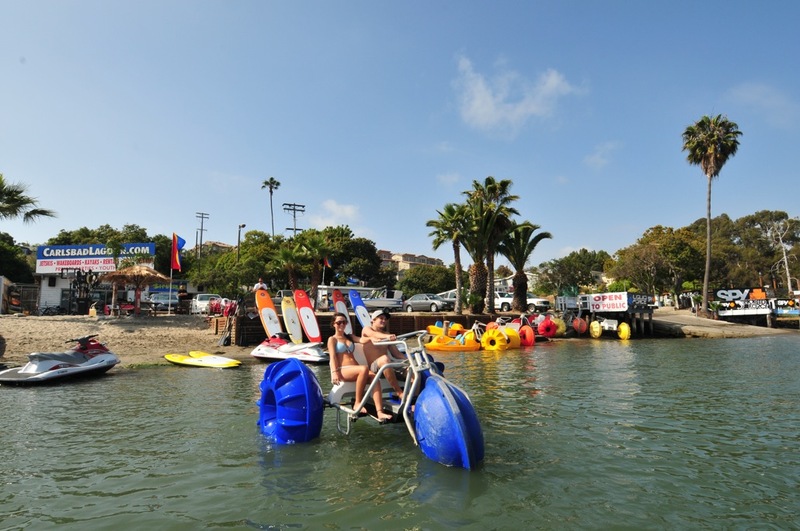 Race around the lagoon on waverrunners or quietly paddle a kayak or SUP and take in the local wild life. 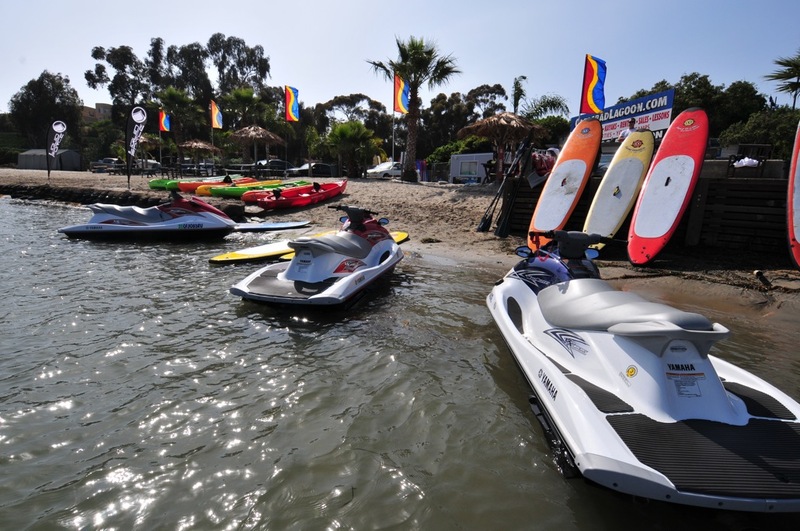 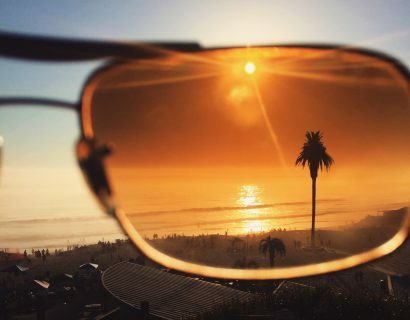 California Watersports has everything you’ll need for a fun day on the water.